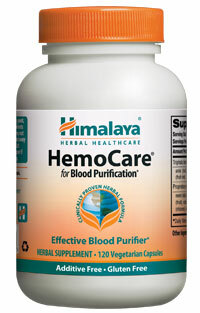 HemoCare reinforces the body's natural waste removal efforts in the liver and antioxidant support to the tissues. 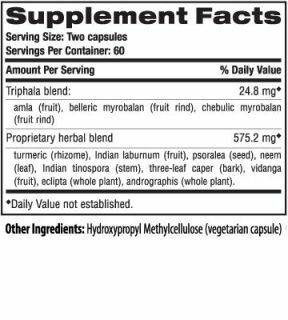 HemoCare also supports the body's normal release of bile, which is an integral part of the detoxification process. And HemoCare is used to balance and brighten skin through key immune supporting herbs such as Neem, Turmeric and Triphala.